Hey onecutters, did you know that you can follow us on Facebook, Instagram and Twitter? Not to mention you can sign up for instant updates via email at the signup on the bottom of the main page. We would love your support, so please subscribe, like and follow us. 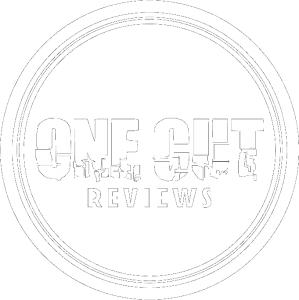 For those that share the love with a post that includes #onecutreviews could win an exclusive product that was featured on our site. So get out there and let’s get the world to listen to One Cut Reviews.